Aquaman, the latest movie in the DC Universe line, is set for release worldwide in theaters as of December 21st. It’s not long to wait at all, though there has been plenty of pressure applied to the title, which could be set to make or break the direction in which DC movies move for the foreseeable future. With critical reception for movies such as Justice League, Batman V Superman and Suicide Squad having failed to light up positively, there is plenty riding on the Jason Momoa vehicle – the former Game of Thrones star is front-and-center as the titular hero, who has already been introduced to us as part of Justice League. According to Rotten Tomatoes, early screenings of the movie have already landed, and with it, first impressions are being made thick and fast on social media and elsewhere on the web. As a result, we may already have something of a peephole into what we may expect from critical reception once the movie arrives just ahead of Christmas. 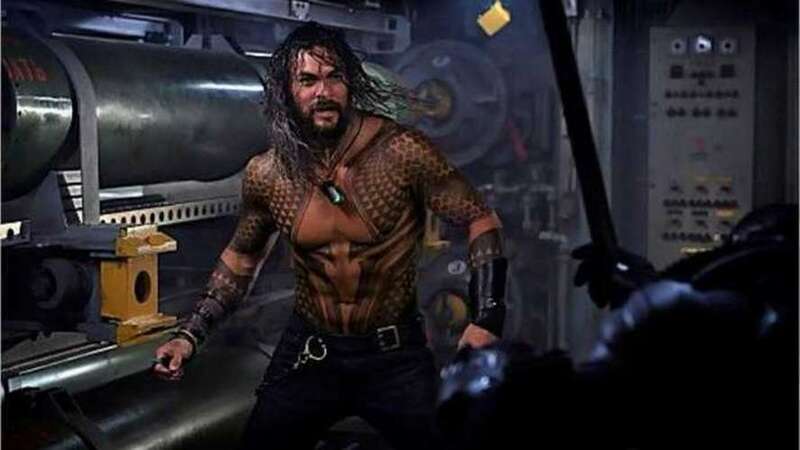 While many moviegoers previously displeased with DC’s cinematic offerings of late may be assuming the picture to be another potential flop, the early reception shows something quite different indeed. It certainly seems that – according to those in the know who have been able to get a taste of Aquaman early – that we could be looking at a big, daft superhero movie that may well change the direction of DC on the big screen for good. Let’s see how things stand towards the end of December, when One News Page will offer you a full verdict!